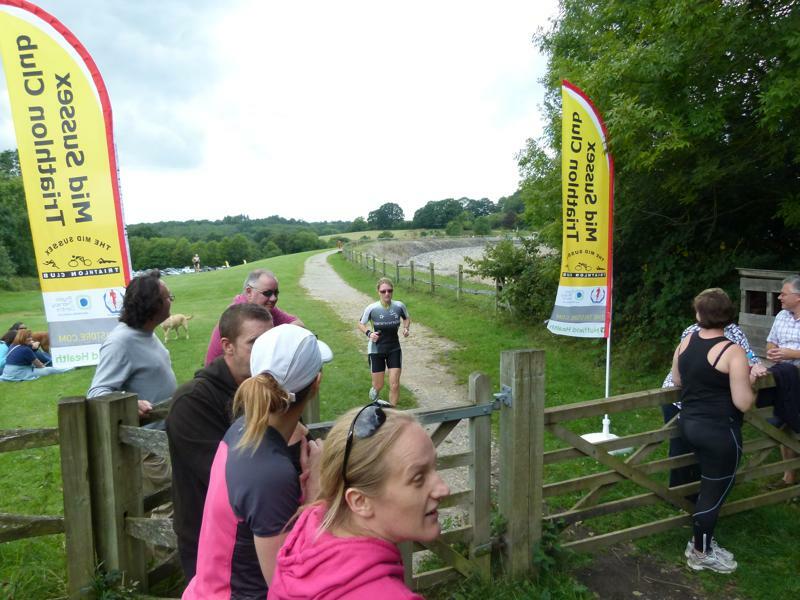 The Mid Sussex Tri Club was formed in 2000, it started with an amalgamation of two clubs that became ‘the Mid Sussex tri club’. Amongst those original members we still have the famous five and they are still very much the heart of the club. Eighteen years on and their knowledge and experience spreads across the club. They are a very professional, committed, inspiring and friendly bunch! The club has grown to over 100 members today and still has a great atmosphere. We train pretty hard and enjoy the benefits of the all the training in the glory of competing and completing many local races. We cater for all abilities from not having done a triathlon to multiple Ironman. The club meets twice a week for open water swimming at Ardingly Reservoir, Tuesday evening at 1800 and Saturday morning 0815. 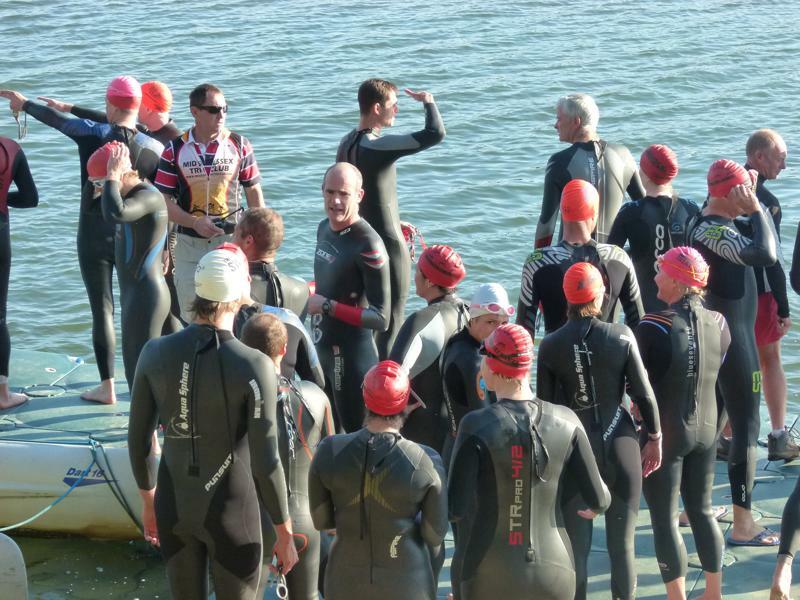 THE ONLY OPEN WATER SWIMMING ALLOWED ON THE RESERVOIR IS AS PART OF MID SUSSEX TRIATHLON CLUB.